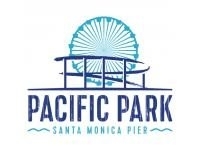 Pacific Park on the Santa Monica Pier is the West Coast’s only amusement park located on a pier. Millions of visitors each year enjoy all the rides, games and fun you’d expect from one of Southern California’s leading attractions. 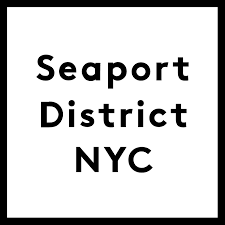 Headlined by Pier 17, the South Street Seaport is continuing its storied tradition by importing new experiences, developing more engaging environments and creating jobs. 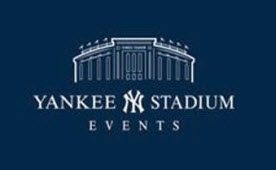 With 23 unique event spaces, Yankee Stadium can accommodate groups of all sizes year round. Host an event and make our history part of yours. There is no other city like New York and at the heart of it is The New York Public Library. We are proud to offer some of our most exquisite spaces as unique and memorable settings for your special event.